On this week’s episode of Feast Yr Ears, Andrew Gerson joins us in the studio to talk about being the Head of Culinary Programming for the Brooklyn Brewery. Chef Andrew is a graduate of the University of Gastronomic Sciences in Pollenzo, Italy where he studied for two years after spending a year cooking in Rome. After graduation, he returned to his native Philadelphia and co-founded the Philadelphia Mobile Food Truck Association. Eventually, he moved to Brooklyn to launch Antica Pesa Williamsburg, after having worked in their flagship restaurant in Rome. 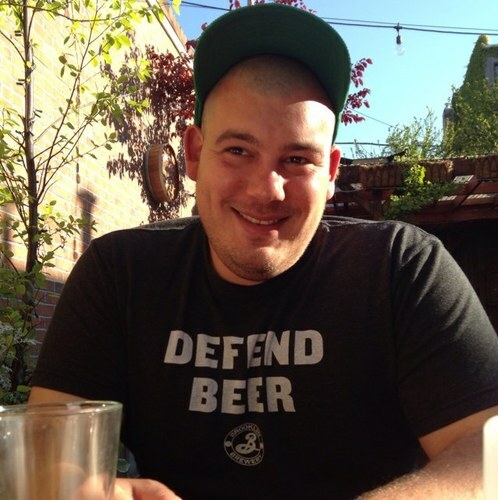 He has worked at the Brooklyn Brewery since 2013.